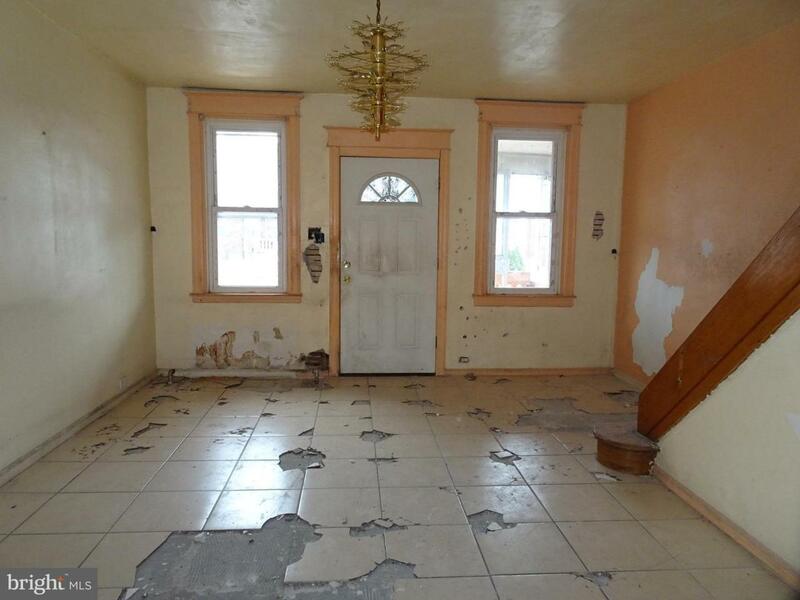 Here is a conveniently located Frankford row home that has great potential. 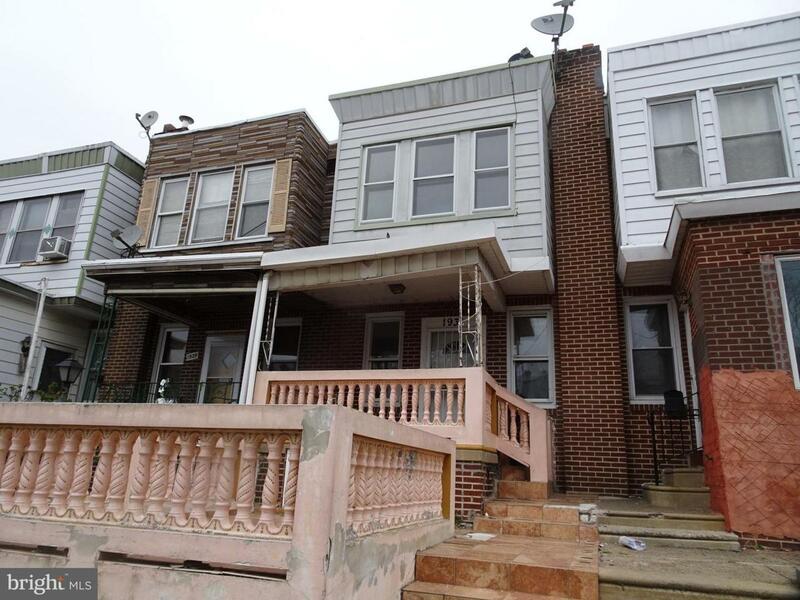 It~s just one block from the Market Frankford El and convenient to shopping, transportation and other services. The house itself features a large patio in front, an alley in the rear with a rear facing garage, and a large deck above the garage. Inside, there is potential everywhere you look. The first floor features 3 spacious rooms: living room, dining room and kitchen. 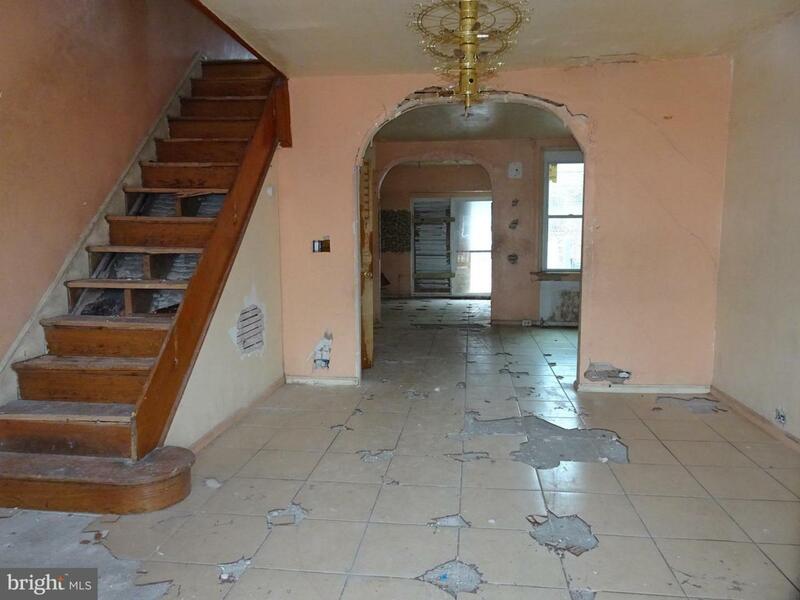 Upstairs are 3 bedrooms and a full bath. The basement is unfinished and has a laundry area, as well as inside access to the garage. 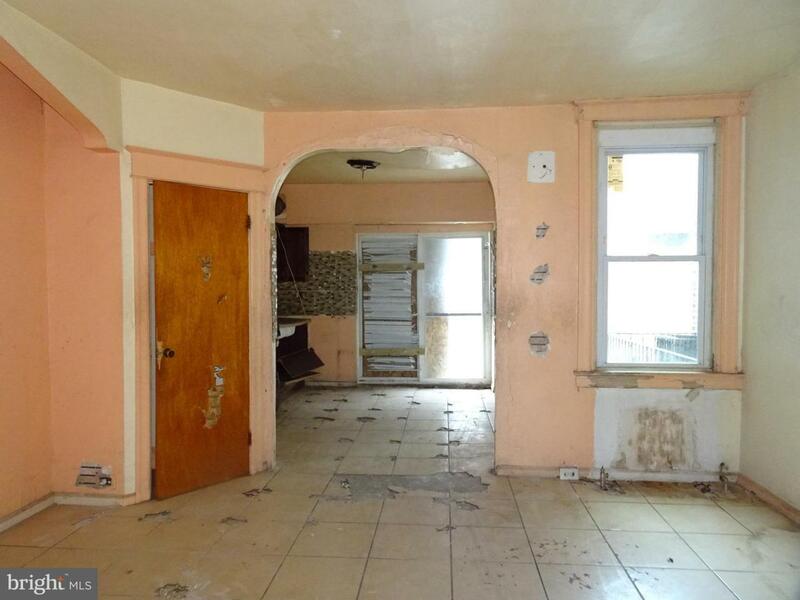 This is a great property for the buyer with vision. Make your appointment today!